Yascha Krein came to England from Russia in 1904 and was Musical Director in the famous Savoy Hotel in London for many years. It is most likely that it was he who took a small ensemble to the Columbia Studio in late 1915, calling it the Imperial Russian Orchestra. Changing his name to Michael Krein and becoming established and highly respected pianist/band-leader, becoming BBC’s Light Music Supervisor. (More details of his life can be found on P.3 in the CD booklet, which can be downloaded free of charge). Jack Brymer, England’s most eminent clarinettist, was also a great communicator. 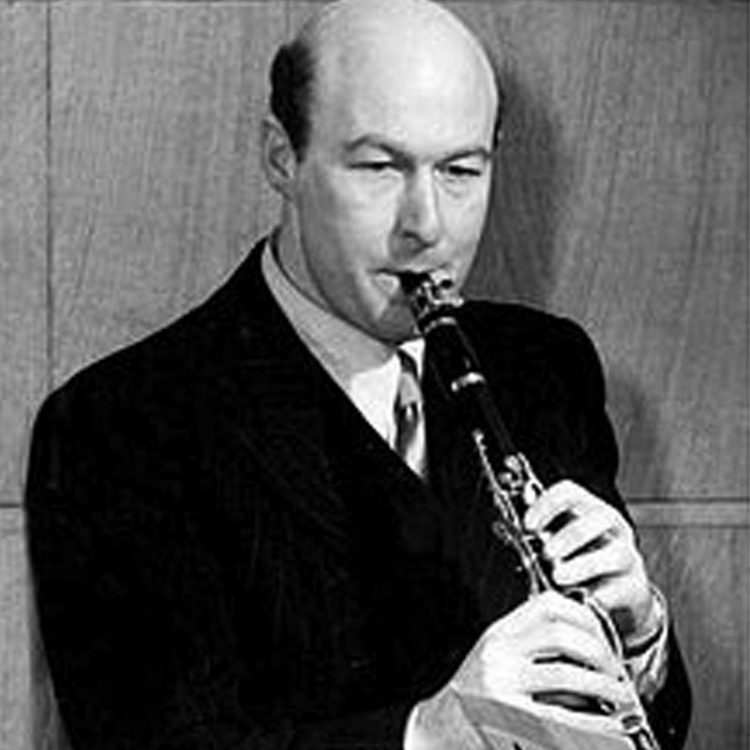 Few people knew of Jack Brymer’s ability on the jazz platform and even fewer were aware of his fluency on the saxophone. He was to give a series of broadcasts talking about the saxophone quartet. He demonstrated his love of light classical music by playing with the Michael Krein Saxophone Quartet, taking the role of its deceased founder and leader.